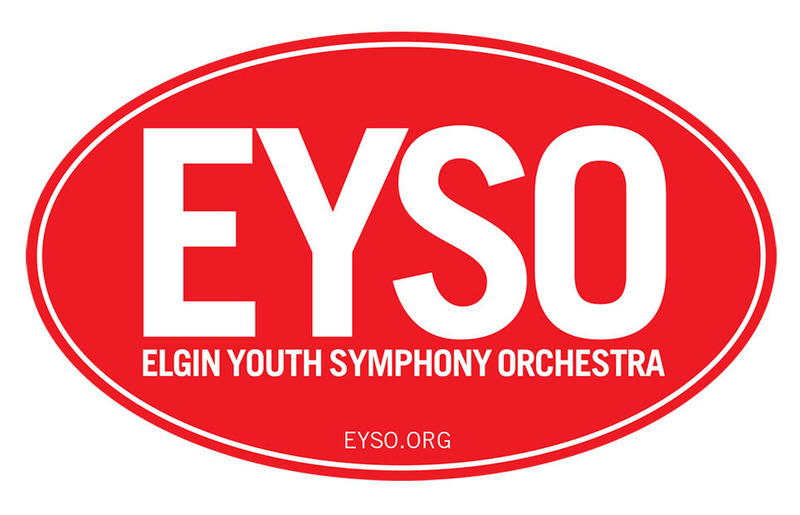 This year we hope you will join us in celebrating 14 successful seasons of the Elgin Youth Symphony Orchestra’s NOTES Campaign. This is also the Childs family’s 9th season participating in this fundraiser that runs through April 7, 2019. Including Trudie and Storey solo at the beginning. This is Stella. I wanted to give my two cents on this year’s NOTES campaign, and an update on my freshman year at the University of Illinois as a violin performance major. I successfully auditioned into the University of Illinois Symphony Orchestra and am enjoying playing and learning with students from my age to those studying for their doctoral degrees. It’s a fun challenge every week! My favorite pieces we’ve performed so far are Beethoven’s Symphony no. 7, La Boheme (yes, I got to play the whole opera!) and now we’re currently working on Tchaikovsky’s Symphony no. 6. It’s been great hearing about EYSO this year, not only because it’s my first year in a new orchestra after eight seasons, but also because I’m so proud that both Trudie and Storey are in the Maud Powell String Quartet this year! I’m immensely proud of them, and all that the EYSO does, and I can honestly say that it was one of, if not the most, formative experiences of my musical life, and I am grateful for the knowledge, care, and dedication that I learned. I hope you’ll consider donating to our NOTES campaign this year! It would mean a lot to support such an incredible organization that has been a source of great joy for my family and I.
Trudie playing Elgar’s Cello Concert No. 1, Op 85, mv 1 at Boutell Memorial Concert Hall. Future Childs’ family NOTES updates will contain new videos, personal notes and more! Stay tuned. We will be happy to take donations via the button at the top of the page, in person or please mail them to the address below. Please make all checks payable to EYSO. The 43rd season draws inspiration from Antoine de Saint-Exupéry’s famous quote, “What is essential is invisible to the eye,” and explores the powerful ways that art makes us see what matters most about our humanity. II. SEE THE WHEAT FIELDS?